Through partnership and innovation, The Edmonton Humane Society (a registered charity) is committed to helping homeless and abused companion animals, enlightening people, and enriching lives. The Edmonton Humane Society leads the community in elevating peoples' beliefs, attitudes and behaviors to enhance the quality of life for companion animals. Respect and fairness for animals through compassion, dignity, and humane treatment. Put an end to suffering of companion animals. Honesty, trust, commitment, integrity, and professionalism are exhibited by our staff, management, volunteers, and the Board, in every situation. Prudence and diligence through dedication, professional leadership, rational decision-making, and fiscal responsibility.Partnerships and teamwork through cooperation and collaboration. The Edmonton Humane Society (formerly Edmonton SPCA) was first organized in 1907 by its founder, Rosetta Graydon - Edmonton’s first humane educator. The EHS was then incorporated as a non-profit animal welfare society in 1910, and issued its Charter in 1912. 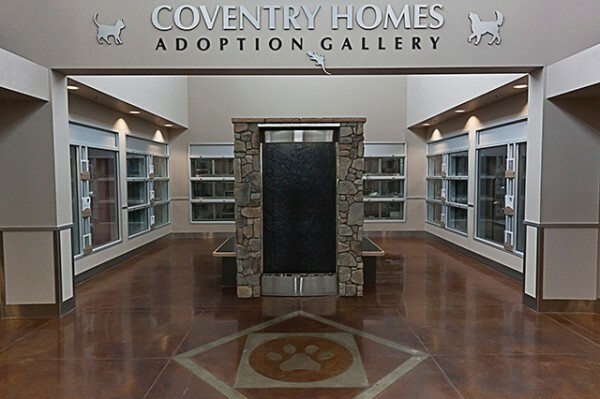 During about a hundred years of operation, the non-profit organization has dedicated efforts to sheltering and speaking for homeless and abused companion animals. 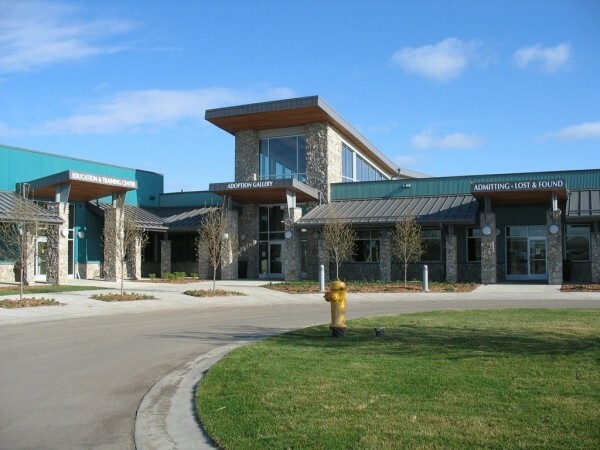 Our current 47,000 square foot building on 136ave & 163st houses an average daily population between 600 to 700 animals, including dogs, cats, puppies, kittens, rabbits, ferrets, guinea pigs and more! The EHS is also not affiliated with the City of Edmonton’s Animal Control Services (City Pound). We do however, have an agreement with that City department to take in adoptable strays that are turned over to that group, and then we find them homes. The EHS does not take in stray animals found in the City of Edmonton (the City Pound does). The EHS takes in strays only found in surrounding communities. The EHS is great with cats, dogs, rabbits and lots of other pets. Guinea pigs are some what properly cared for. I just wish they would at the very least neuter their males. I've adopted three guinea pigs from here and have never had any issue. Though they will make you watch a video that has NOTHING to do with guinea pigs, the staff is very friendly.